One day last August, two-sport standout Kyler Murray had the kind of day most young adults who love sports only dream of. A decorated dual-threat quarterback, he led Allen High School to two straight Texas 5A state titles during his career. And on the morning of the All-America Game at Wrigley Field, Murray went to football practice, then boarded a plane bound for Chicago (only to be delayed) before finally getting to the stadium around the time the National Anthem began. He quickly got in some swings before getting his first at-bat in the 4th inning, striking out. It wasn’t until the 8th inning that Murray’s true skills came to the forefront. 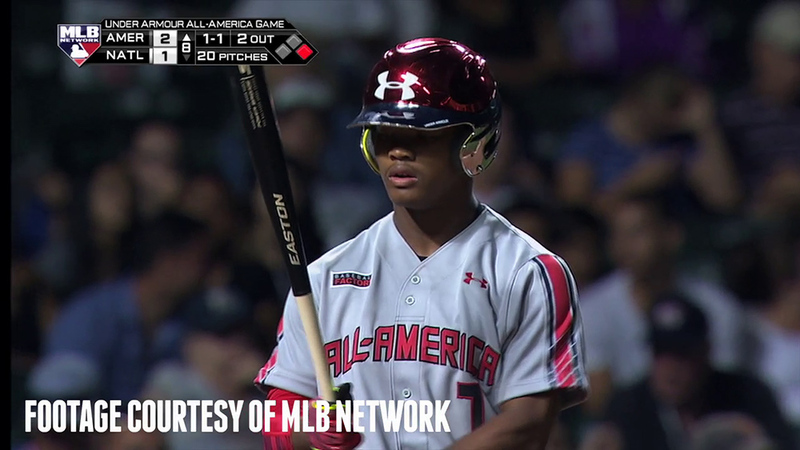 After playing in the Under Armour All-America Football Game last month, Murray became the first athlete ever to be selected and play in the All-American Game for both baseball and football. That hard work is paying off tremendously for Murray, being rated the No. 1-ranked quarterback in the country. He has re-committed to play college football at Texas A&M according to an ESPN report. One thing is certain. The bloodline in the Murray family is strong. Kyler’s uncle, Calvin Murray played six seasons in the majors with the Giants, Rangers and Cubs. His father, Kevin, a two-time All-American himself, played at Texas A&M as well, and after some decision making and opening the recruiting back up, Kyler decided his best fit was in College Station. It isn’t just the opportunity to play football collegiately that could lead to big things for Murray. 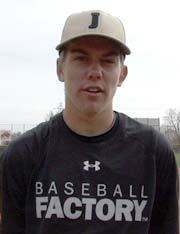 It’s also the fact that he projects to be selected as early as the first round in the 2015 MLB Draft this coming June.